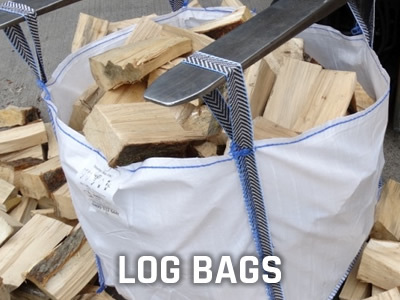 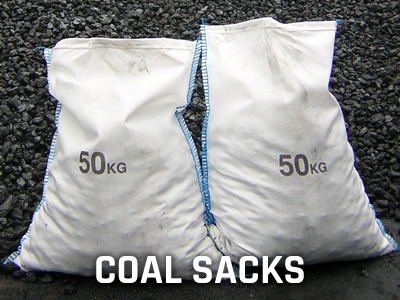 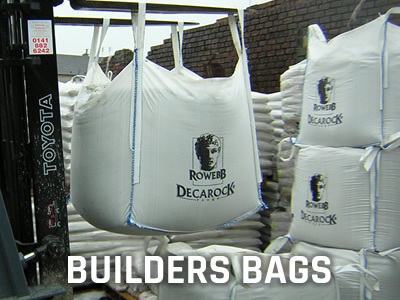 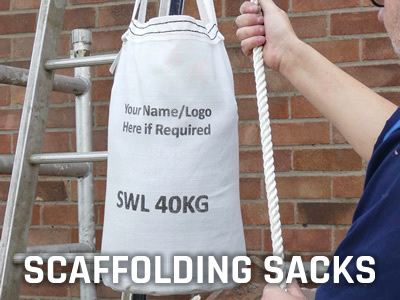 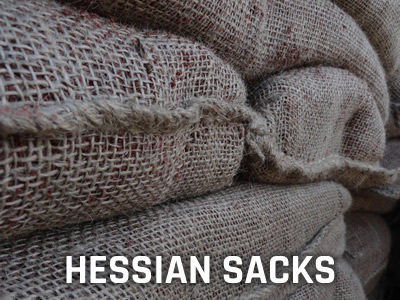 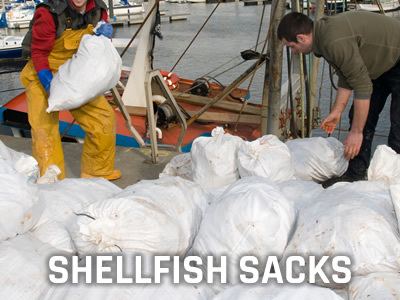 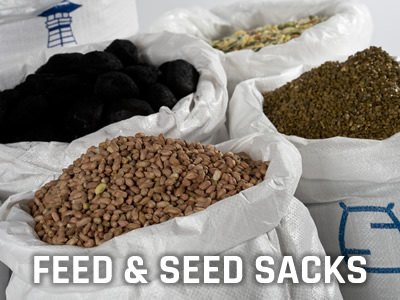 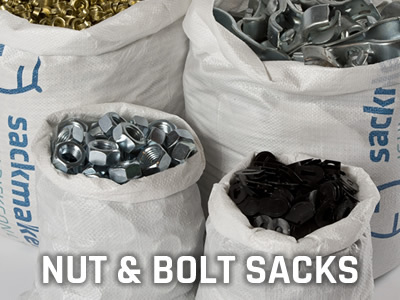 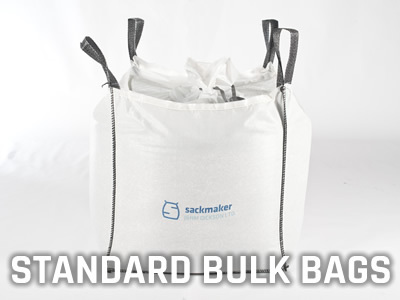 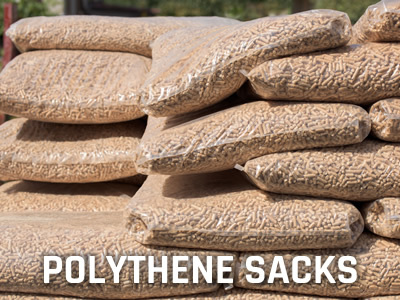 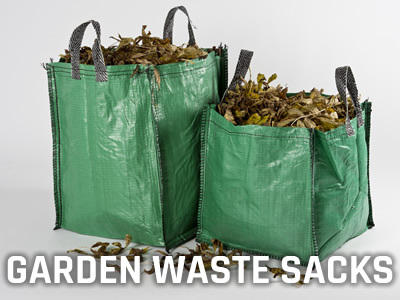 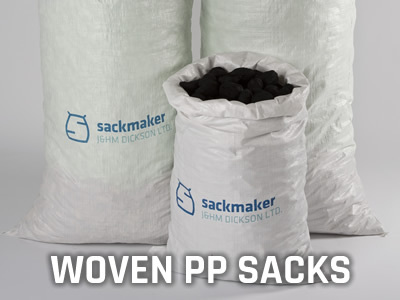 Sackmaker hold stock of over a million sacks across a wide range of sizes and styles at our UK warehouse. 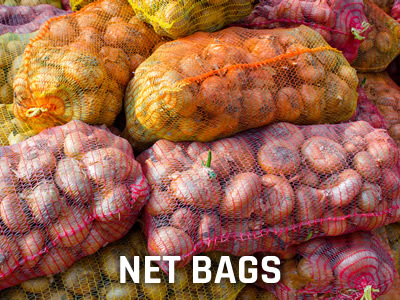 The more you buy the cheaper they get! 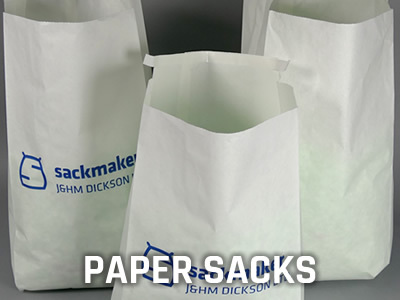 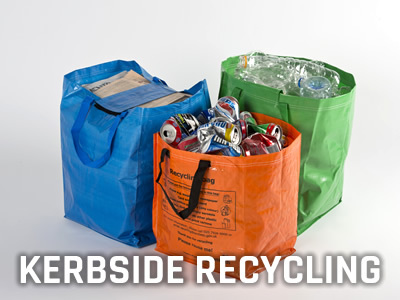 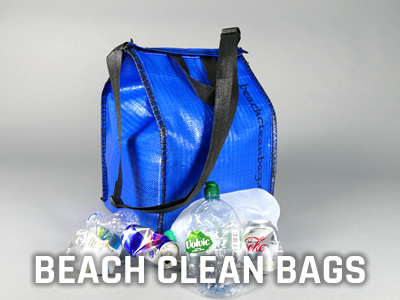 If you can't find what you want or need advice, other sizes, larger quantities, printed sacks or a sample call or email our sales department who will be pleased to assist. 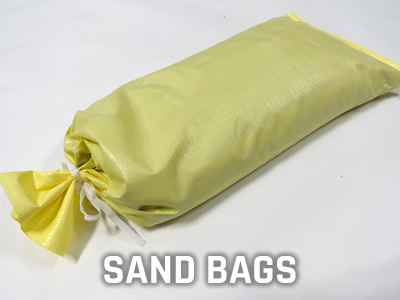 Prices include VAT and Mainland UK Carriage.